This is VERY embarrassing ! You want to speak Luxembourgish clearly and confidently? I can help you! 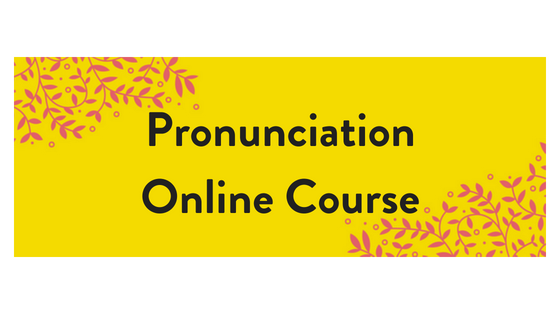 This course is for everyone – beginners and for those who want to improve their pronunciation. I want you to try these lessons. They are short and you can practice with them again and again, as you improve. *Watch this lesson on youtube!